As business owners, we must ensure that our marketing efforts are worthwhile. We need to make sure that our website’s design and structure is at optimal levels to maximize our marketing campaigns. Having someone on your team that can analyze your website traffic data will help ensure that your efforts are worth every little bit of time and money you spend on marketing. Installing Google Analytics makes acquiring this information easier than ever. Understanding this information will help you strategize and improve your marketing efforts. Use analytics to track the traffic on your website. This will help you understand what sources send the most traffic to your business. Determine what pages are driving conversions for your business. Conversions could be making a sale, the download of a white paper, a filled out contact form on your website or one of many other actions that positively impact your business. The quality of your traffic relies on if you’re bringing the right buyer personas to your website who are genuinely interested in your company’s offerings. Analytics informs you how your business is ranking for key search queries. Ranking highly for the most important long-tail keyword phrases related to your business can drive quality visitors to your website on a regular basis, which is why marketing around these search phrases is essential for your business. Start by understanding how engaged your visitors are by using the engagement report to better understand their time on site. The reason why this is so important is that the longer someone is on your website, the more likely they’ll perform an action with your business whether that’s a download, completing a transaction, etc. The multi-channel funnels report in Google Analytics is one of the most important to monitor. It provides an overview of the most common paths to conversions. Take a look at which funnels are driving the most activity for your business and try to spur more movement across these channels. Improve the quality of your ongoing traffic by analyzing and catering to where your traffic is coming from –desktop, mobile or tablet devices. This report is important to monitor regularly to see if your existing audience is continually returning to your website, while also informing your business of your audience growth over time as seen through new visitors. 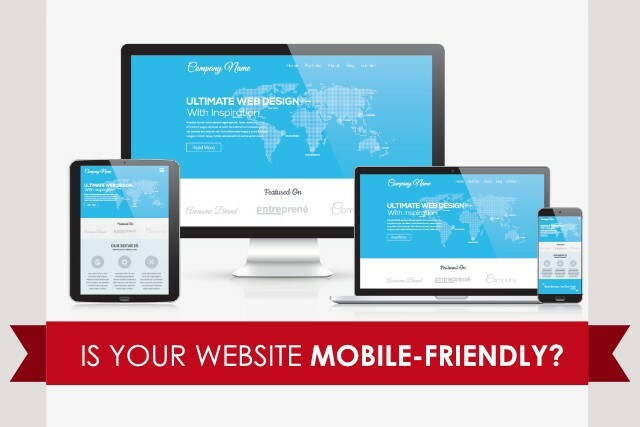 Ideally, there should be a healthy balance of both new visitors and returning visitors to inform the quality of your website. This can help your business understand what websites are linking to your site, which is a major factor that Google and the other search engines take into consideration when ranking your website and driving traffic to your business. Your backlink profile is a crucial factor to help ensure that only quality websites are linking to your business and that you’re building trust with your customers and the search engines. 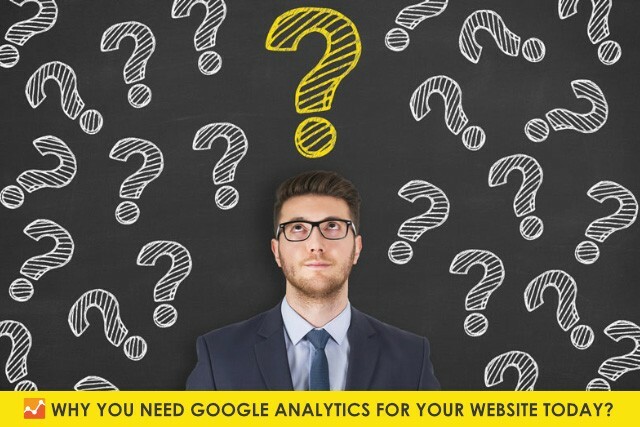 Need to learn more about how to use Google Analytics to improve your website and your business?